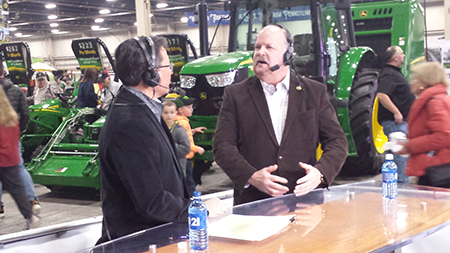 I had the opportunity to discuss the Farm Show and Pennsylvania agriculture as a guest on the “Face the State” program, which will air this Sunday at 8:30 a.m. on CBS 21. What a fun time we had on Tuesday during the Celebrity Draft Horse Feed Scurry competition that pitted legislator against legislator. Each of us led a team hitch over a course in the Equine Arena, and the fastest time won. I won't tell you where I placed! 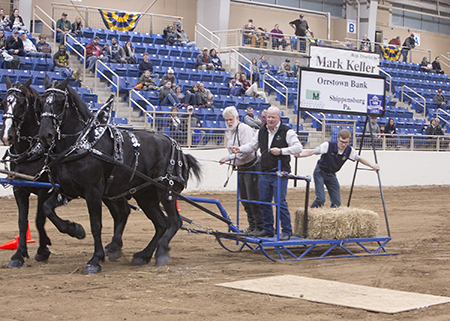 Proceeds from the event support the Friends of the PA Farm Show Foundation. 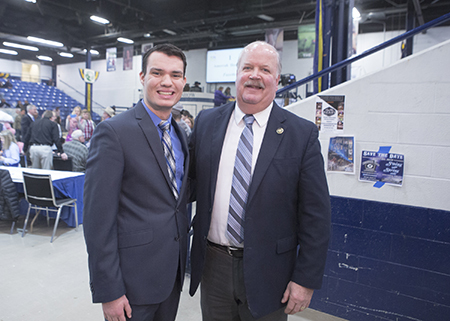 Congratulations to Margaret Brice of Duncannon and Thomas Gabel of Newport for being named 2019 Pennsylvania Farm Show Scholarship Foundation recipients! 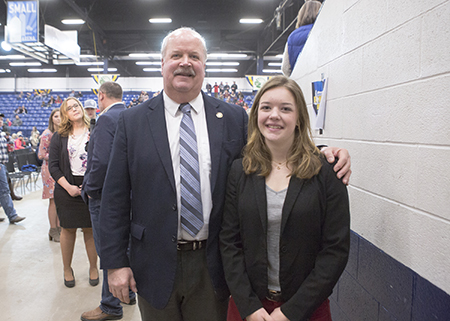 The scholarship program recognizes young people who have made a strong commitment to Pennsylvania agriculture.